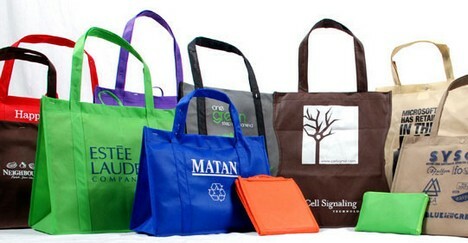 There are a lot of advantages to marketing your brand with customized reusable bags. The primary advantage most people think of is the environmental impact as reusable bags do away with, or at least greatly reduce, the need for single-use bags. Single-use plastic bags can cause a lot of harm since they are seldom recycled and do not safely breakdown, pollute our environment and cause harm to wildlife. The environmental advantages to marketing with custom reusable bags are certainly worthwhile, but the advantages don’t stop there. You can save money and even make money by choosing to market your company with a one-of-a-kind reusable bag from Factory Direct Promos. Sell Custom Reusable Bags to Your Customers – Give your customers a chance to show their love of your brand by purchasing their very own reusable bag emblazoned with your company’s logo. Our custom bags come in at a very reasonable price point so you can pass this savings on to your customers by offering the bags at a desirable price and still help your bottom line. Stop Offering Disposable Bags – Once you design your very own reusable shopping bag, there is no need to continue to offer disposable bags. Single-use bags harm the environment and when you purchase these bags for your customers you are financing this harm. By no longer purchasing disposable bags that is money saved. Consider offering a discount to shoppers who bring their reusable bags when they shop with you. Most shoppers are thrilled to get a few cents taken off their bill and the fact that you offer a discount could help sway customers who are choosing whether to shop with you or your competitors. As long as the money taken off on the discount totals less than what you would have spent on disposable bags you will come out ahead. 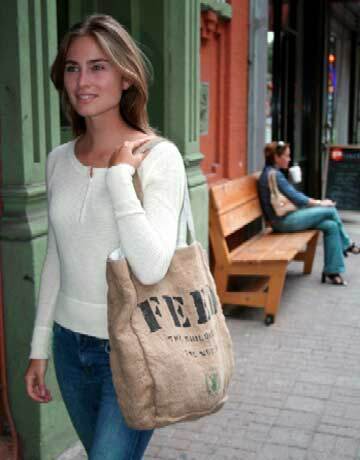 Custom Bags Advertise Your Brand – When customers carry your reusable bags they are basically carrying around a sign advertising your business. It is like buying a billboard or ad space on a popular web site geared towards your customers – but mobile. People will carry your bags all over the place and increase your brand recognition in the process. The best part is that if you sold the bags to your customers at a profit, they are basically paying you to advertise your brand – this most certainly helps your bottom line. Custom shopping bags are a great opportunity to reinforce your brand with your customers and even introduce your brand to new customers. Meeting these objectives are fantastic on their own, but to meet these goals while you also help your bottom line is a very savvy business move. Ready to make the move to marketing with custom reusable bags? Contact our design department today to get started.